It’s almost Easter at Now Resorts & Spas! We can’t wait to celebrate this “eggcellent” occasion with our guests. 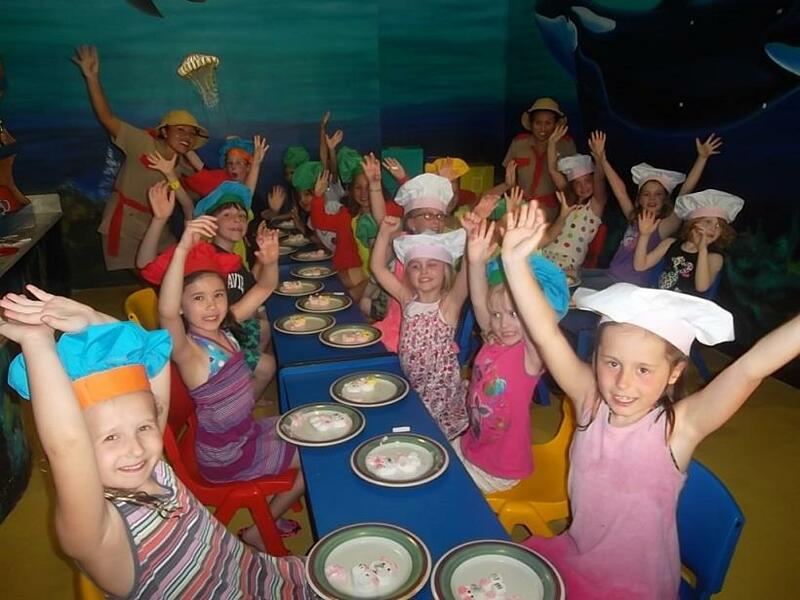 There will be all sorts of crafts for little ones in the Explorer’s Club, an Easter egg hunt and we’ve heard there may even be a certain furry special guest hopping his way over to Now Resorts as we speak! Check out some photos from previous year’s celebrations. We hope to see you there! 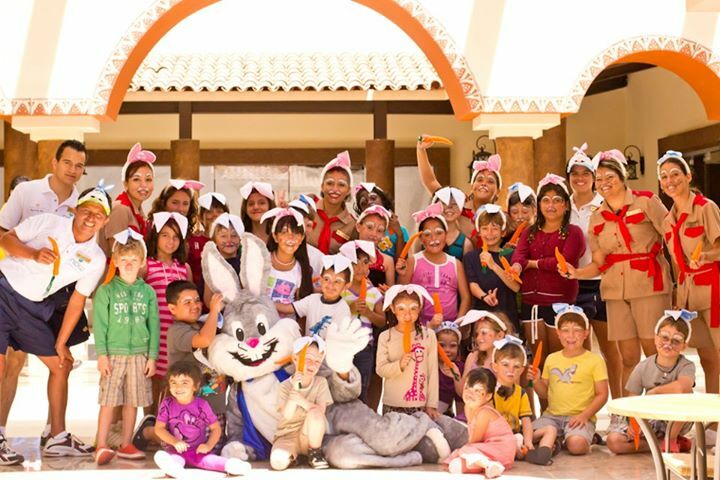 Easter celebrations at Now Amber Puerto Vallarta! 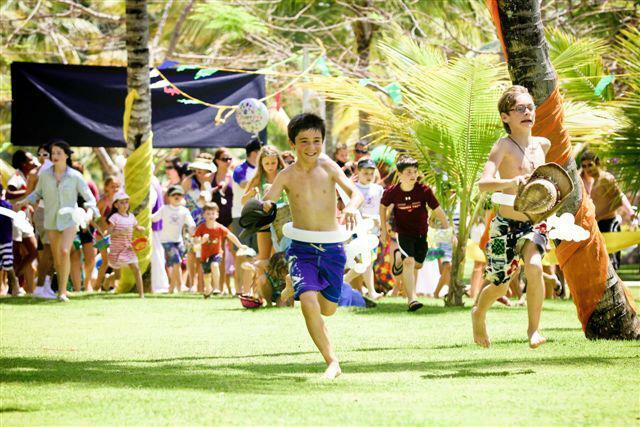 Kids race to find eggs at the Now Larimar Punta Cana Easter Egg Hunt! 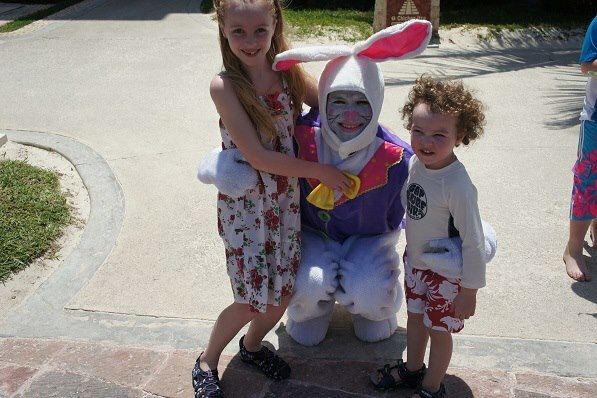 The Easter Bunny visits Now Sapphire Riviera Cancun. This entry was posted in Now Amber, Now Jade Riviera Cancun, Now Larimar Punta Cana, Now Resorts & Spas, Now Sapphire Riviera Cancun and tagged Easter, Easter Bunny, easter egg hunt, Now Amber, now jade, Now Larimar, Now Resorts &, Now Sapphire. Bookmark the permalink. ← Exclusive sale ends TONIGHT!